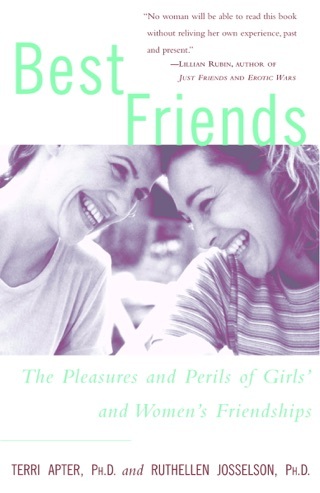 An essential work for readers seeking compassionate, wise guidance about the powerful relationship between mothers and their sons and daughters. Mother love is often seen as sacred, but for many children the relationship is a painful struggle. 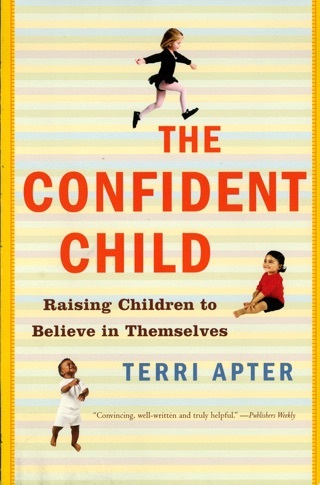 Using the newest research on human attachment and brain development, Terri Apter, an internationally acclaimed psychologist and writer, unlocks the mysteries of this complicated bond. She showcases the five different types of difficult mother—the angry mother, the controlling mother, the narcissistic mother, the envious mother, and the emotionally neglectful mother—and explains the patterns of behavior seen in each type. 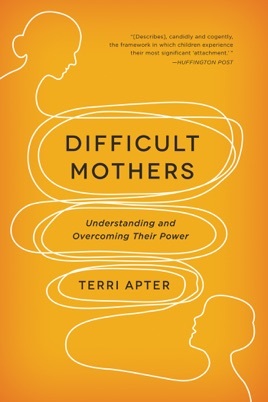 Apter also explores the dilemma at the heart of a difficult relationship: why a mother has such a powerful impact on us and why we continue to care about her responses long after we have outgrown our dependence. She then shows how we can conduct an “emotional audit” on ourselves to overcome the power of the complex feelings a difficult mother inflicts. 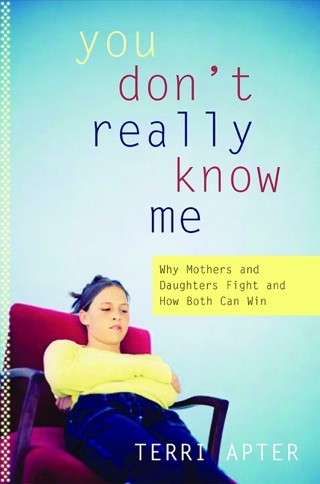 In the end this book celebrates the great resilience of sons and daughters of difficult mothers as well as acknowledging their special challenges. 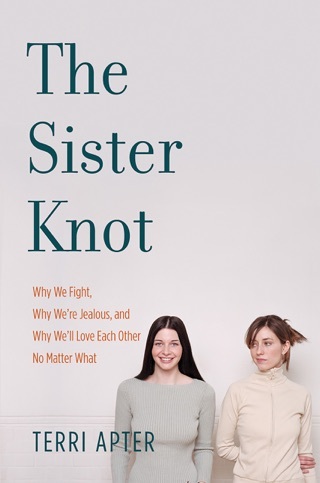 Apter (The Sister Knot), a psychologist and fellow at Newnham College, Cambridge, still feels her long-deceased mother s critical presence as a constant companion. An outgrowth of a Psychology Today article and drawing on interviews with men and women aged 17 to 67, her book offers a framework for understanding why the effects of one of the most formative relationships of our lives continue to mold our present behaviors, and offers tools to reshape those behaviors and maintain our resilience. Categorizing difficult mothers as angry, controlling, narcissistic, envious, and neglectful, Apter defines a difficult mother as one who causes her child either to develop coping mechanisms that constrain his/her own outlook, imagination, and values, or suffer ridicule, disapproval, or rejection. 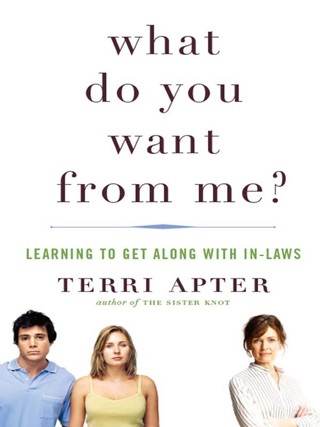 Apter asks readers who tend to appease angry mother and friends to conduct an emotional audit to determine if they should direct their energy instead to genuine interactions. Apter keenly diagnoses damaged relationships, but her coping mechanisms only scratch the surface in solving deeply rooted problems. 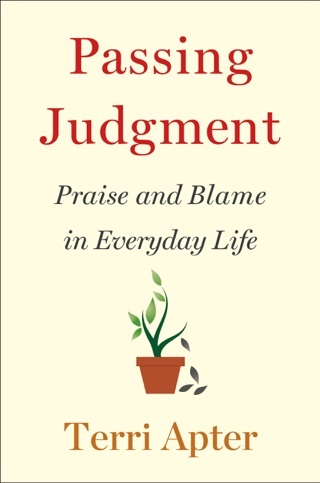 This sound, intelligent book is a good starting point for a self-examination that readers may want to continue with therapy.